We use this almost every day. Also, constantly yelled at the workers to wear the helmet. Are we aware enough of the safety helmet standards? It is essential to know the types of helmet color code in construction. Though this list is a standard one. Each company can represent their own standard. Apart from safety, there are other reasons too. 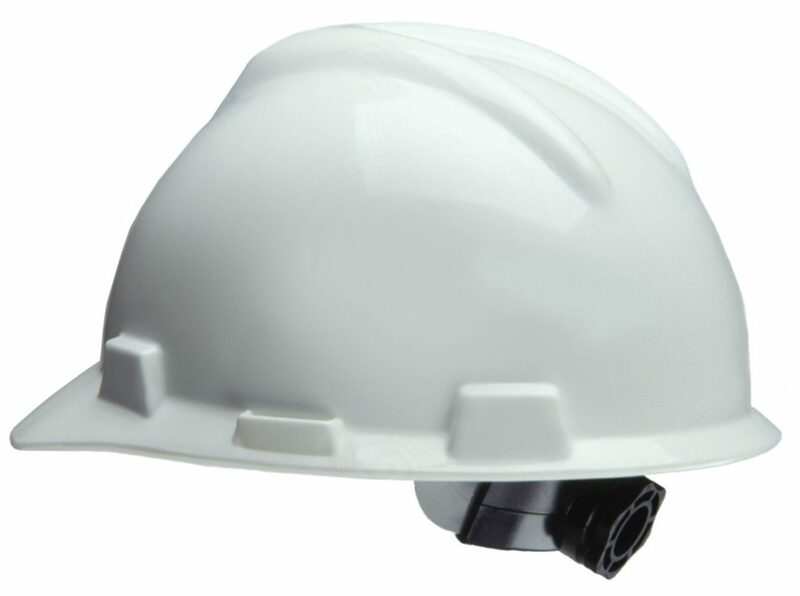 If safety is the only thing, then all of us can wear the same color of a hard hat while working. Situation 2 – Assume, you are going to operate some heavy machine, for safety purpose you have to call out all the manpower out of that field. 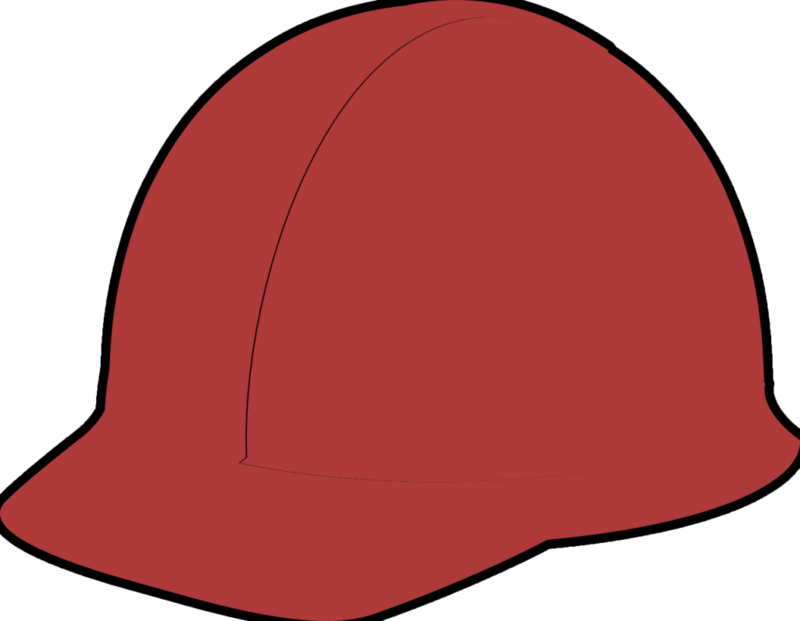 If you can spot any type of hard hats under your work swing, you could instruct them to go away and can avoid accidents. It protects the impact from falling objects. However, these are the general rule according to safety law. Sometimes changes will be applied according to the contract agreements. So it is necessary to know your sites helmet color code rules written on the doc. If there are no specs about helmet color code, then this will be applied.